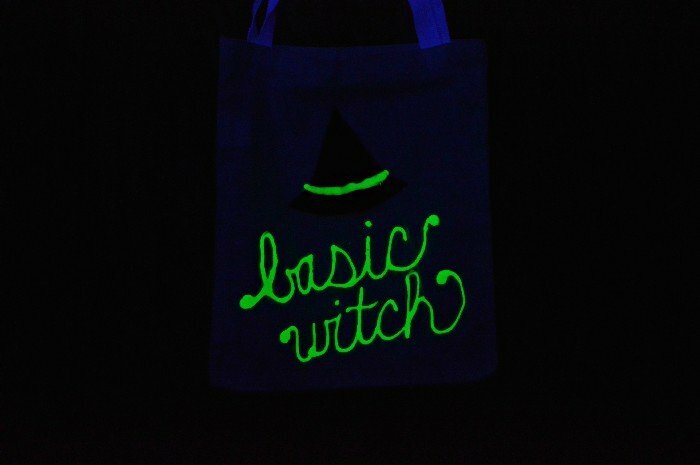 Of course, I couldn’t get through a week of trick or treat totes without busting out my glow in the dark puffy paint! 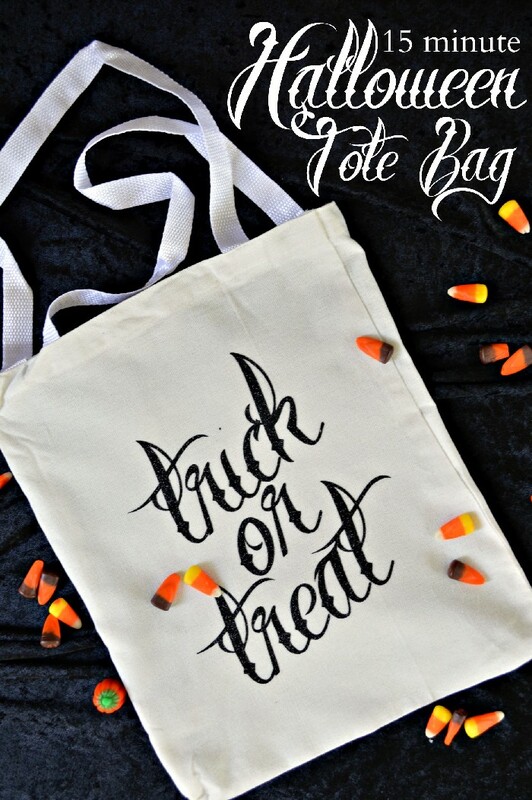 You can make this awesome glow in the dark trick or treat tote in just minutes (then let it dry overnight). 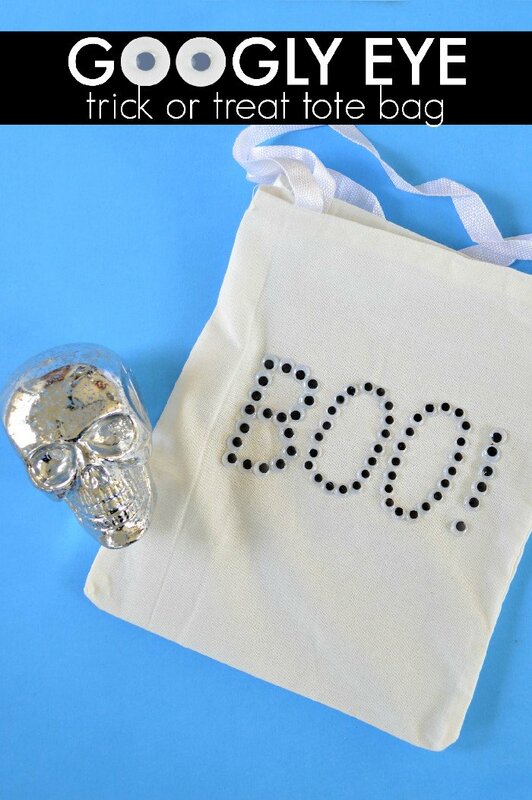 The green puffy paint glows in the dark or under black light. 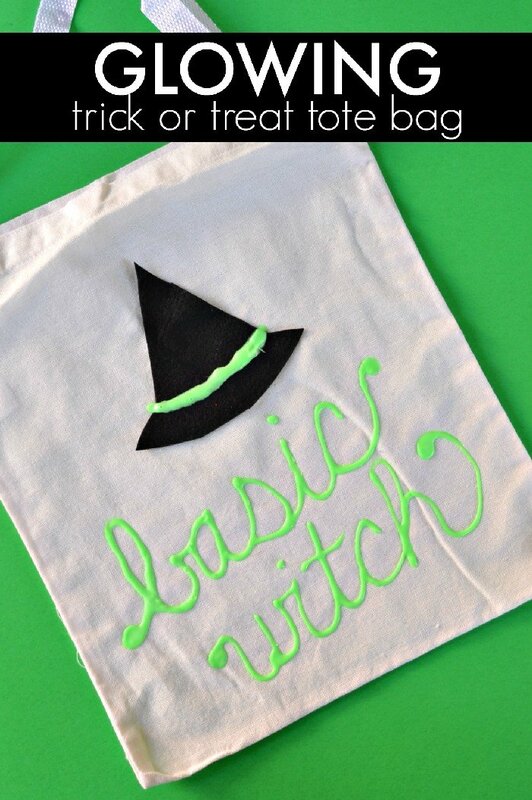 I’ve made quite a few Halloween projects with this same paint that you might want to check out too. 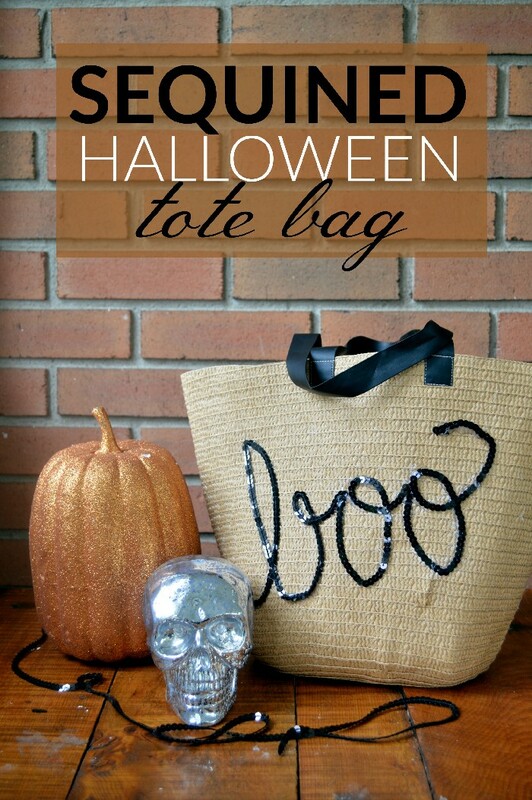 This short video shows you how to make your own glowing trick or treat bag. 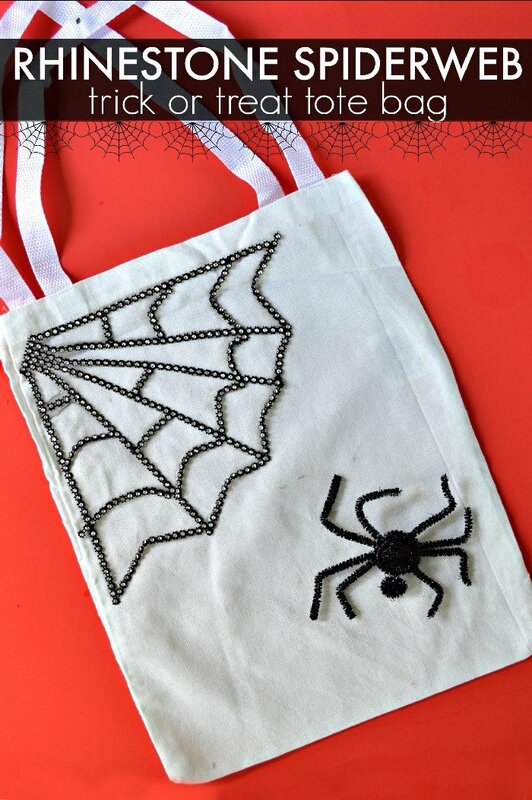 Subscribe to my YouTube channel so you don’t miss out on any of my new videos!